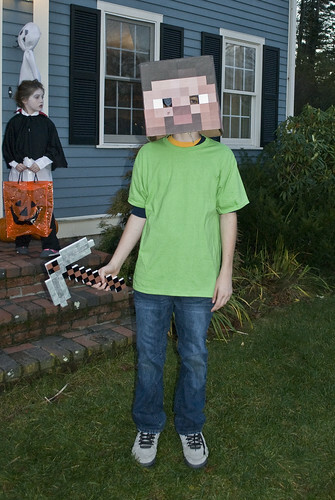 Halloween 2012 – Annoyingly Boring? 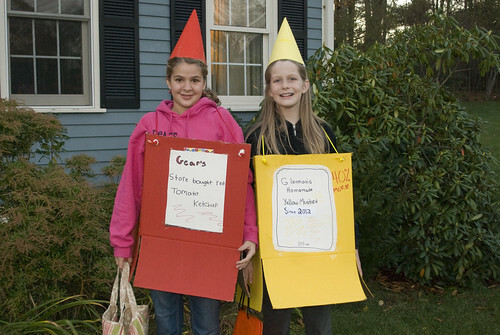 Lara (r) and her friend as Ketchup & Mustard. Costumes they made all by themselves. 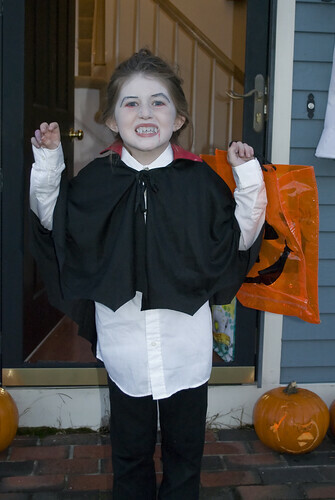 Regan as a vicious vampire.